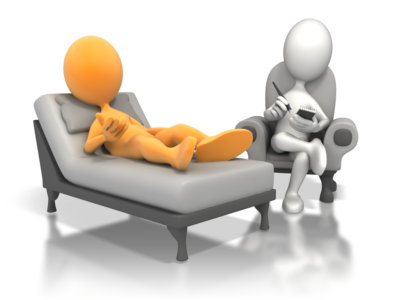 During interviews it always a good idea to use interviews with some structure and opened ended questions (O’Toole & ClinicalKey, 2016). O’toole & ClinicalKey (2016) also recommend being client centered, professional and confidential. All these qualities go hand in hand with building therapeutic relationships as previously discussed. My future interviews will involve an introduction of myself and my role, I will also be sure to discuss the client’s rights to privacy (O’Toole & ClinicalKey, 2016). Clients can rest assured people with good interviewing skills will always keep in mind the purpose of the interview.